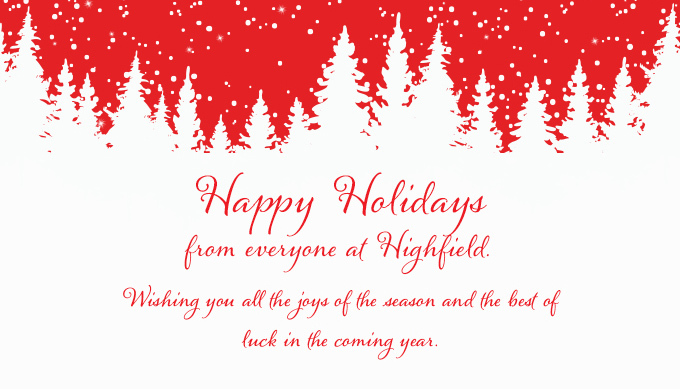 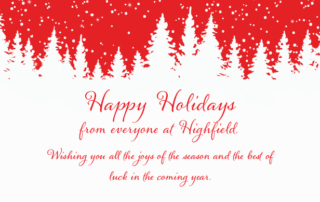 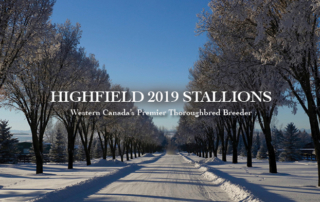  With a primary focus on thoroughbred horse breeding, Highfield Stock Farm is one of the leading consignors in Alberta and represents many clients throughout the province. 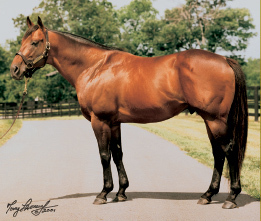 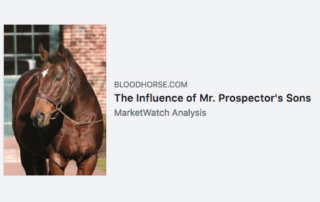 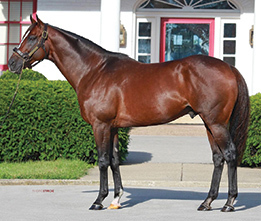 Highfield showcases two leading stallions – Cape Canaveral and War Correspondent. 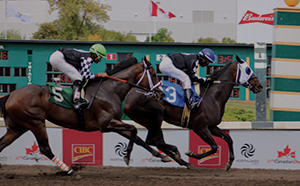 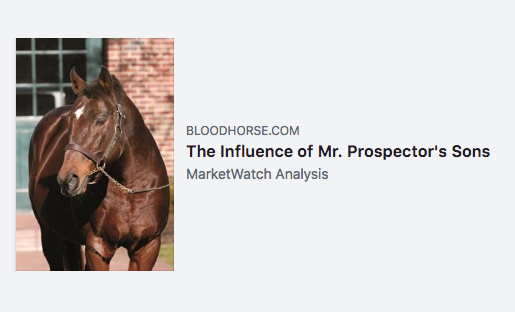 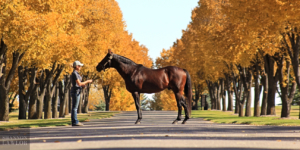 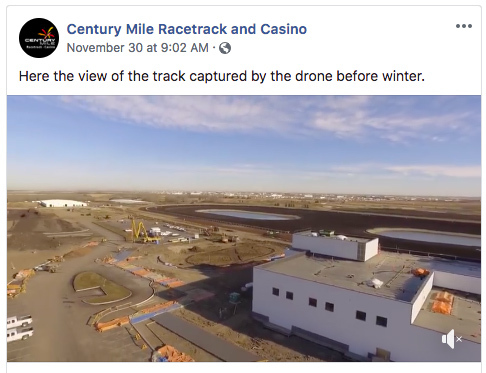 HIGHFIELD WAS NAMED THE LEADING BREEDER OF ALBERTA-BRED RUNNERS BY EARNINGS IN 2016, 2015, 2013 AND 2010. 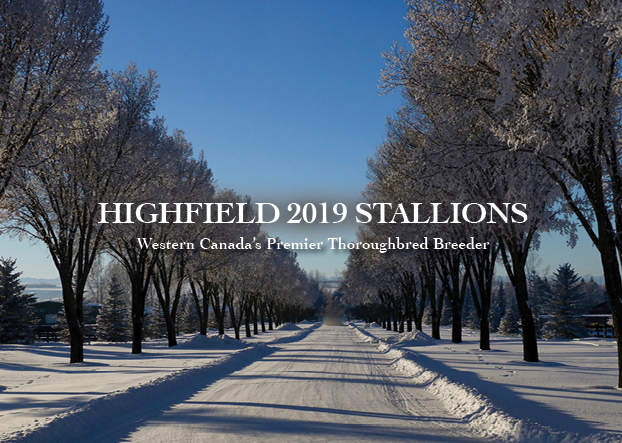 HIGHFIELDS’S 2016 EARNINGS SURPASSED TOP EARNING BREEDERS IN BC, SASKATCHEWAN, AND MANITOBA.